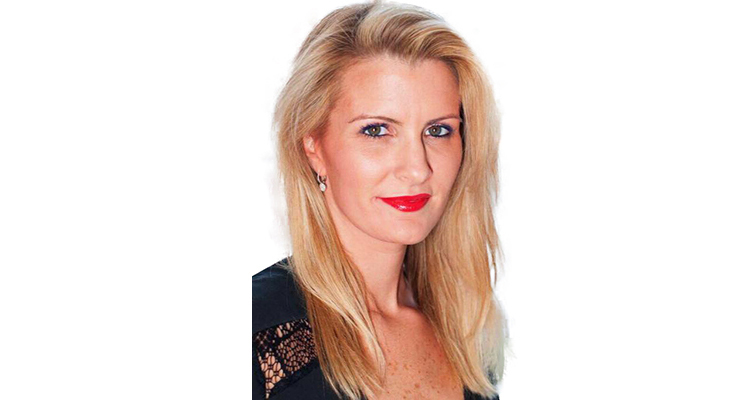 Megan Black is the Chief of Staff at Dragon Global and has been working with C-Level executives for over 10 years. Megan began her career as an executive assistant in New York City while completing her degree in Business Administration from Marymount Manhattan College. She has an extensive background supporting CEO’s in venture capital and private equity with strong problem solving orientation and excellent management skills. She has energy and enthusiasm for continuous improvement and innovation in the senior management arena.